Dr. Joshua Wales carries himself with confidence and ease. It’s in the way he sits, the way he greets you when he enters the room, the way he holds himself. He exudes this easy grace, this friendliness. He’s unique in the palliative care world - a physician who trained as an opera singer. I wonder aloud why he made the switch, and having done so, how he’s coping in this very different world. His response is typically frank: “Opera’s a beautiful art form. I love singing. I still sing, but the business is a different thing. It requires an inward focus on yourself and your craft. I was constantly being distracted by other interests. I wanted to broaden the things I could explore academically. I was looking for a career that required a certain amount of critical thinking, a career which required more social interaction. 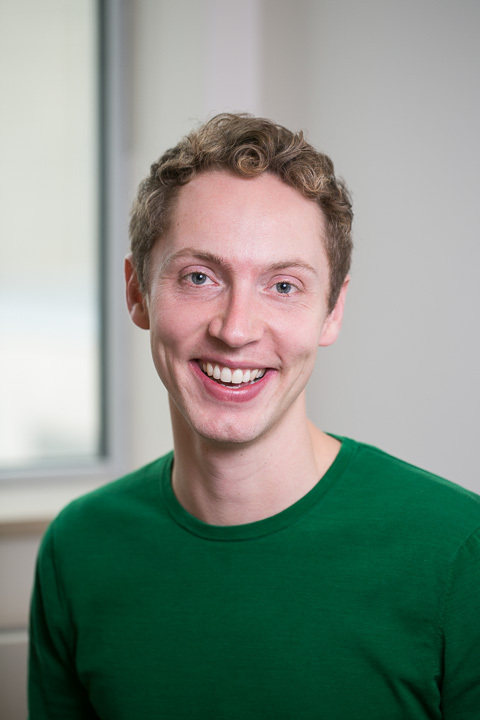 I thought medicine would be a good fit.” Josh studied medicine at McMaster. Josh joined the Latner Centre full time in July 2016, although he spent eight months working here during his medical training.